Sifting through multiple small business accounting systems is time-consuming and quite the headache. And I should know! As an ex-accountant and small business advocate it’s my job to test out different programs and share my honest findings. The good news is that I don’t mind putting in the work so you don’t have to. I’m all about working smarter not harder and being able to earn more money in less time. I’m coming at you with a list of the best small business accounting systems as tried and test by me, and recommended by the community of over 9,000 small business owners and freelancers here at Purbita Ditecha Web Consultancy. Related: Check out my in-depth tutorial of QuickBooks Self-Employed. QuickBooks Self-Employed | Bookkeeping and Accounting SoftwarePrice: Get 50% off for a limited time!QuickBooks Self-Employed users find an average of $4,340 in potential tax savings per year. Related: Check out my in-depth review of FreshBooks Cloud Accounting. FreshBooks | Cloud Accounting & Billing SoftwarePrice: Try it free for 60 days!No credit card required and you can cancel anytime! Related: Check out my in-depth tutorial of Xero Accounting. 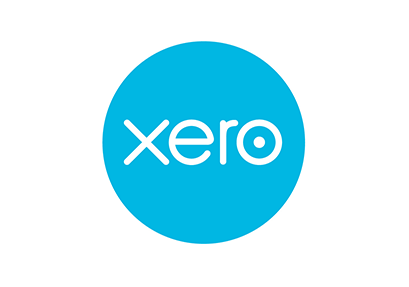 Xero | Accounting Software and Online BookkeepingPrice: Try Xero free for 30 days!DIY bookkeeping online or with any device! Related: How to DIY your own bookkeeping with Wave Accounting. Wave | Free Small Business Accounting SoftwarePrice: Wave is completely free!The only free invoicing and accounting software that offers upgraded credit card processing and payroll. Related: Check out my in-depth review of GoDaddy Bookkeeping. GoDaddy Bookkeeping | Online Accounting Software Made EasyPrice: Starting at $3.99 per monthYour business finances organized all in one place!